Even for the brightest among us, our current healthcare system is a convoluted mess that’s difficult to fully understand. With terms like HMOs, PPOs and PFPMs, searching for the right coverage is often as desirable as doing your taxes. However, a political movement to simplify the system has serious implications for you and your portfolio (via healthcare stocks). Earlier this week, Senator Bernie Sanders explained his ambitious plan for a single-payer healthcare system. Broadly, what this entails is that all Americans will enjoy comprehensive health coverage. Under his “Medicare for All Act,” patients won’t have to pay out of pocket for doctor visitations. It has raised eyebrows because the proposal is considerably more generous than other single-payer countries. Even more startling for both supporters and opponents, Sanders’ plan has generated significant support. In particular, presidential candidates Elizabeth Warren, Cory Booker, Kamala Harris and Kirsten Gillibrand cosponsored the bill. With momentum rising, so too has the importance for healthcare stocks to watch. One of the striking components of Sanders’ plan is its scope. If it passes, all invoices will eventually go to the federal government. Theoretically, this approach does away with some of the volatile pricing imposed within the current system. But such pricing changes would severely impact healthcare stocks. Another sticking point regarding this comprehensive proposal is a possible existential crisis. In many ways, healthcare stocks exist because our broader medical umbrella is so convoluted. Plus, pharmaceuticals can radically hike drug prices, knowing that insurers and patients have little recourse. Of course, paying for a new system would require a substantial tax influx. Sanders hasn’t provided a convincing financial plan to accommodate his bill. Nevertheless, the current political environment suggests a change is coming. Here are five healthcare stocks to watch, just in case. 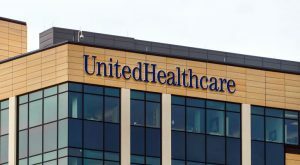 On Thursday, shares of UnitedHealth Group (NYSE:UNH) tumbled over 4%, and I can’t say that I’m surprised. Sure, the commonly cited explanation for why UNH stock took a hit was an analyst downgrade. But the reality is that among healthcare stocks to watch, insurance providers suffer the most risk. Naturally, the Medicare for All Act weighs heavily on UNH stock. 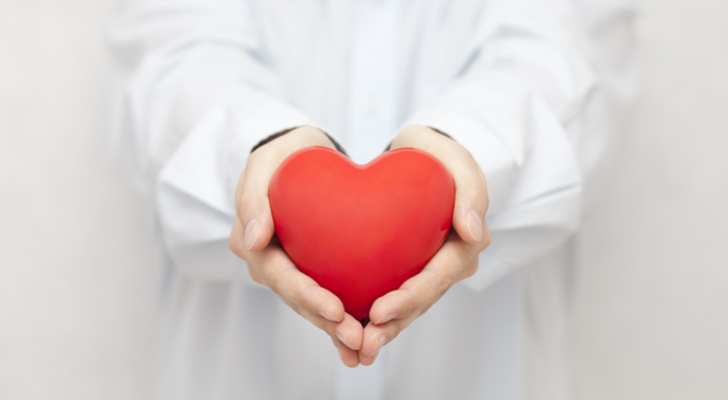 Insurers thrive on both the complexity of our healthcare system and the necessity for it. Going without insurance just isn’t smart, considering the likelihood of a catastrophic event or disease. According to a shocking BBC report last year, cancer is rising everywhere, including in developed nations. Moreover, fighting that awful disease isn’t cheap, with average treatments running well into six digits. The threat of financial ruin is enough for people to run to insurance companies. 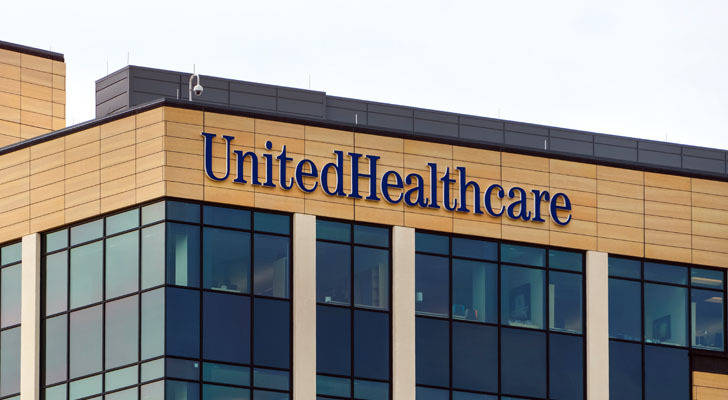 But with government-endorsed mandated coverage, it’s unclear how for-profit insurers like UNH stock can thrive. Also on Thursday, shares of Cigna (NYSE:CI) fell sharply, losing 2.5%. Again, I’m not surprised. Compared to other healthcare stocks to watch, CI stock faces an existential threat. If the Medicare for All Act passes, it has severe implications for the insurance company. As we discussed, Sanders’ plan is incredibly comprehensive. In his vision of a covered America, no one reaches into their wallets. Whether you’re seeing a doctor, getting your teeth cleaned at the dentist’s office, or trying on a new pair of eyeglasses, sticker shock in this arena will be obsolete. Of course, the problem is that CI stock thrives on this sticker shock. When you cut through all the corporate BS, you realize that the insurance industry prospers on fear. But a government-mandated coverage plan eliminates that fear with a safety net. Thus, I’m currently hesitant on Cigna, and other insurance-related healthcare stocks. Although insurance companies present an easy target in light of recent political developments, pharmaceuticals can’t dodge the bullet, either. Investors and especially current shareholders of Pfizer (NYSE:PFE) should adopt a very cautious stance. On Thursday, PFE stock dipped more than 1%. As with the first two healthcare stocks to watch, Pfizer’s pensive trading isn’t surprising. In prior generations, a rising tide lifted all boats. But in the next few years, a receding tide could strand everyone. That might be the case for PFE stock, and similar rivals in the pharmaceutical space. As the controversy surrounding the “pharma bro” incident revealed, pharmaceuticals can get away with charging ridiculous prices. But with the Medicare for All Act, that type of predatory behavior — or even robust capitalism — stops. When you have to answer to the federal government, suddenly, everyone plays nice. That’s great for patients, but not so much for PFE stock. 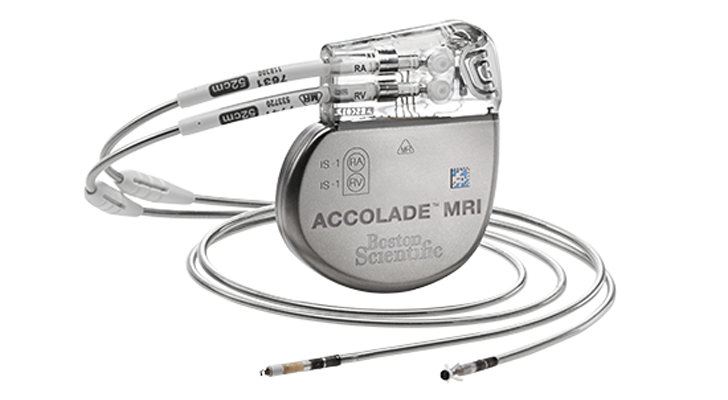 Ordinally, I wouldn’t issue a cautionary note on Boston Scientific (NYSE:BSX). 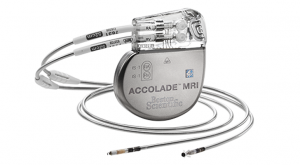 As one of the world’s premiere medical-equipment providers, BSX stock represents a life-saving investment. Plus, shares have generally performed well following the aftermath of the Great Recession. Unfortunately, that might change in the coming years, especially if the Medicare for All Act passes. Similar to the plight of other medical stocks to watch, Boston Scientific absorbed a noticeable 1% decline on Thursday. That’s just the beginning if the worst-case scenario occurs. Primarily, BSX stock will essentially lose out on a free market. Instead, a government-imposed network will dictate product pricing and other core details. Essentially, this eliminates the profit motive for Boston Scientific. Since many developed countries have some sort of single-payer system, BSX must cope with the loss of a viable partner. On surface level, HCA Healthcare (NYSE:HCA) should be one of the healthcare stocks to watch…for a positive reason. Following the end of the Obama administration, Gallup reported a conspicuous rise in the number of uninsured Americans. But under Medicare for All, the insured will likely represent a surge in demand for HCA stock. That’s a strong benefit, but it’s probably not a net benefit. I say this because the markets really punished HCA stock on Thursday, dropping it down nearly 3%. The most common explanation is that the rest of the sector was also volatile. If other segments within the healthcare industry falls, so too will HCA. But the overriding factor behind the single-payer proposal is big government. So even if the uninsured flock to hospitals and clinics, they can’t adopt capitalistic pricing. Instead, the feds will oversee everything, ensuring everyone has access to equal and “fair” healthcare. It’s a great deal for patients, but not so much for hospitals, or anyone in this industry for that matter. 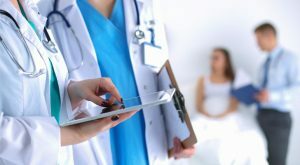 Article printed from InvestorPlace Media, https://investorplace.com/2019/04/healthcare-stocks-to-watch-if-america-chooses-single-payer-system/.